Get complexion perfection anytime, anywhere with the Benefit Hello Happy Soft Blur Foundation SPF15 Mini, a perfectly portable version of the light-to-medium coverage base for all skin types. 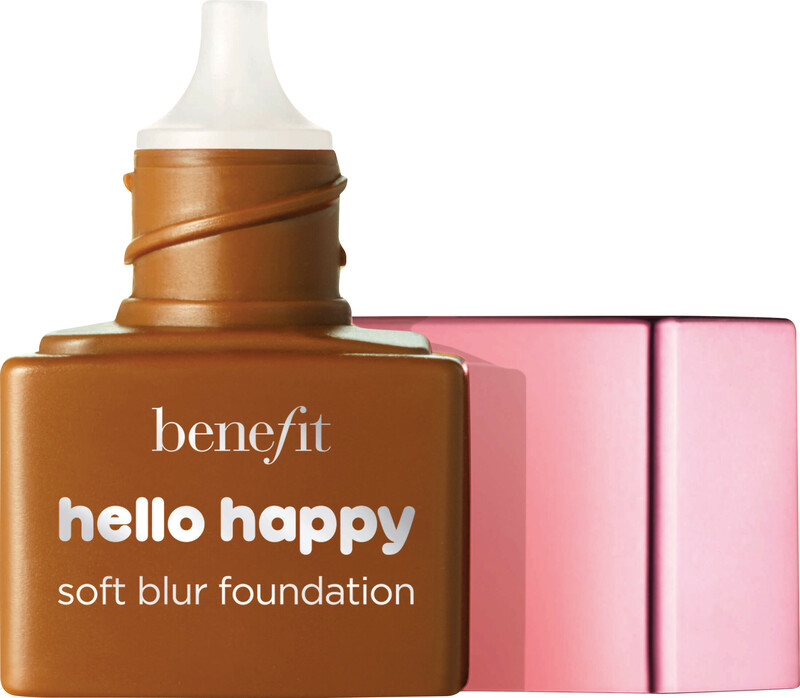 When it comes to natural-looking, radiant foundation, Hello Happy is where it’s at! Its weightless formula looks like skin and feels like nothing at all to ensure that your complexion always looks fresh, while soft-focus optical spheres blur away imperfections. Its inclusive 12 shade-strong range includes options for the fairest skin through to the deepest. 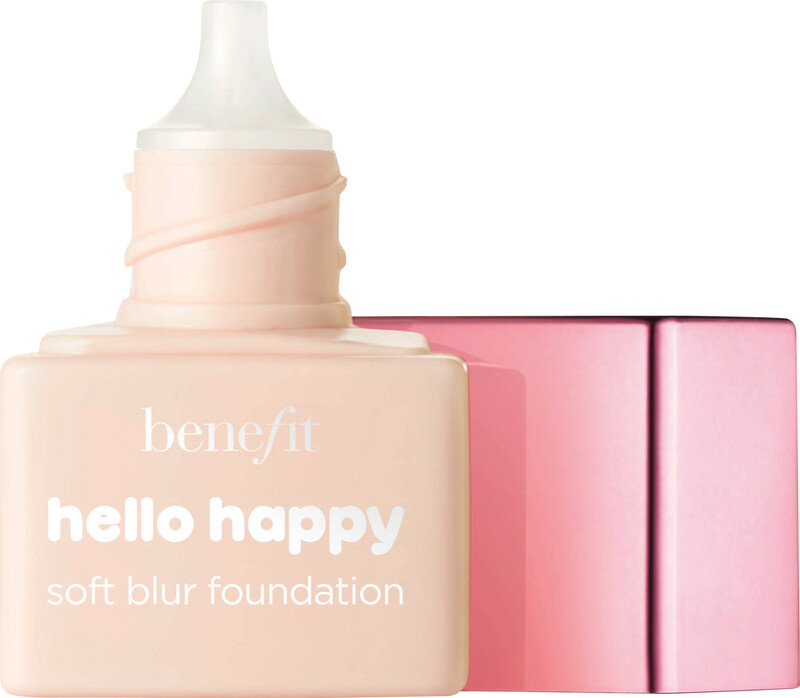 Whether you’re using the mini Hello Happy to try the foundation for the first time, or you’re looking to touch up your base on the go, this dinky bottle will perk up your complexion in a flash! Its irresistible pocket-friendly size is also ideal for travel, so you can experience all of the natural-looking radiance of Hello Happy wherever you find yourself in the world. Shake the bottle well and blend one drop onto clean and moisturised skin. Repeat until you reach your desired level of coverage.